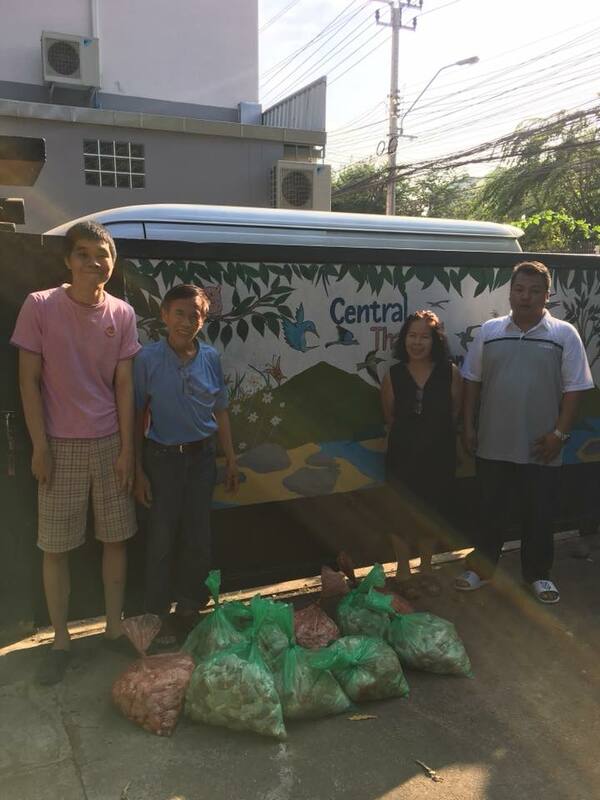 Starting off 2018 with the distribution of food supplies to the Thanksgiving Home & Pakred slum community as well as the House of Blessing. 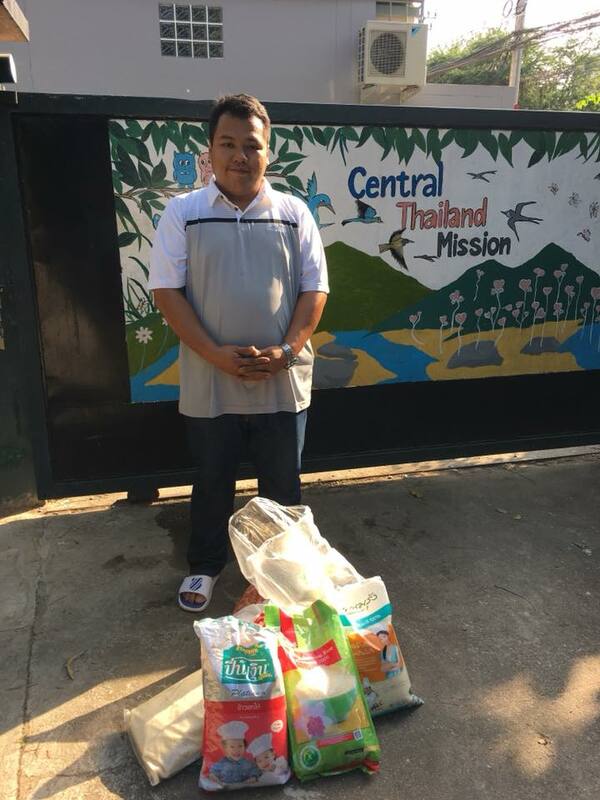 Thank you BRF Thailand and Regent’s International School for the chicken and rice – this is only the beginning! Stay tuned for more updates!